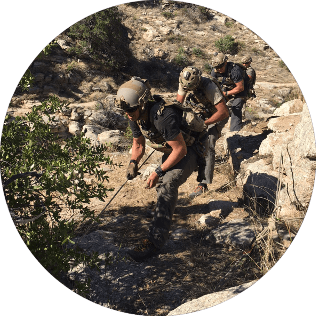 Unconventional medical, mountaineering, and tactical training for elite military and civil service teams. Of pushing the envelope, high-risk, accident-free excellence to the special operations and diverse missions communities. One incredible leader can mean huge upside to a company in terms of leadership, morale and increased efficiency and revenue. 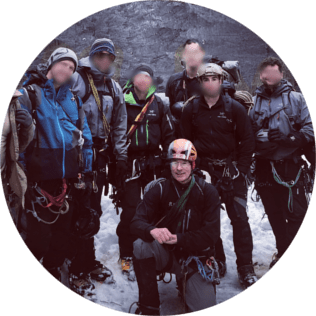 Mark’s long experience has been recognized around the world, both on and off the mountain, by National Geographic, The North Face, General Motors, Bank of New York, Vanity Fair and X-Prize. 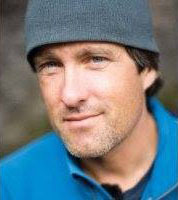 We are proud to have him as our lead Mountaineering instructor. S.E.I. 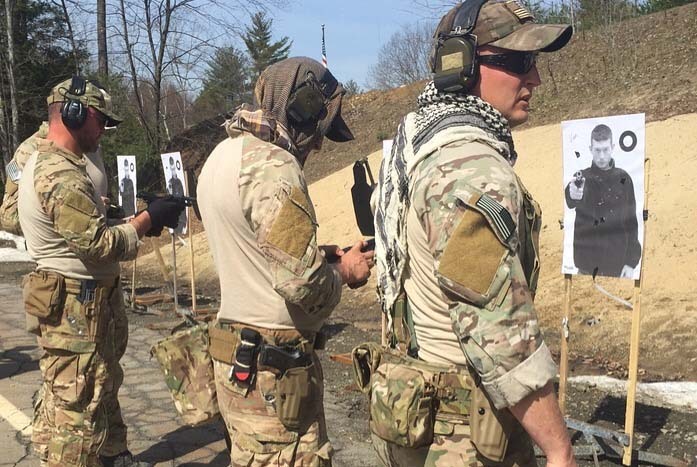 has become the industry leader in providing training in these diverse operational techniques and certifications for military personnel around the globe. Since 1995, S.E.I. 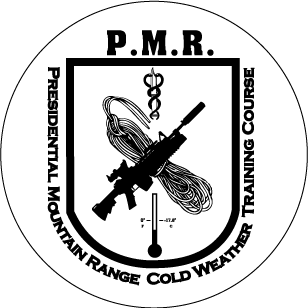 has continued to grow and now offers an expanded course load including: Presidential Mountain Range Cold Weather Training, STOALS, A.A.T.S., and Professional Development Courses. S.E.I. 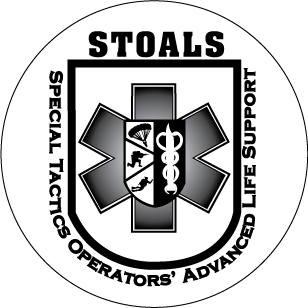 offers many more courses to help prepare the Operator and team for any obstacle or conditions that may try to hinder in your ability to complete your mission safely. Don’t be caught off guard. 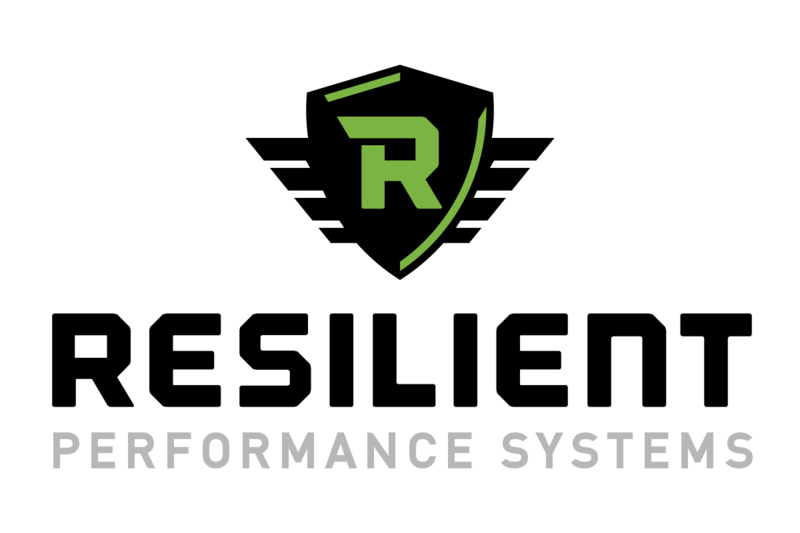 Get the training your team needs with S.E.I. today. 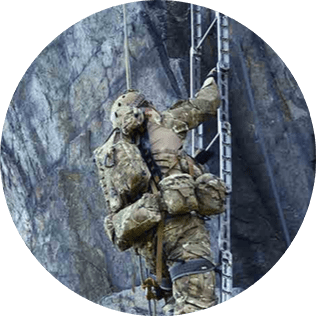 We offer the only US DoD approved Drop Zone for landing, extraction and live exercise drills in the Northeast corridor. 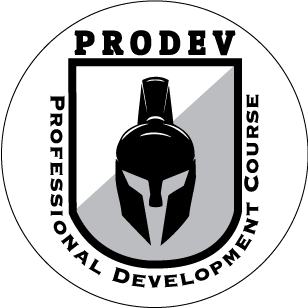 Whether it’s helo or free-fall, we can support your own program, or customize a curriculum specially for your unique training needs. 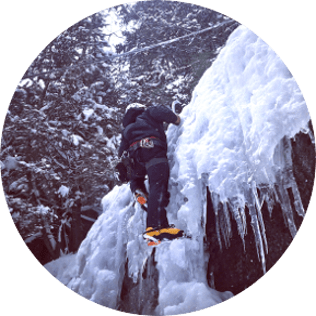 The International Federation of Mountain Guides Association (IFMGA) and the International Mountaineering and Climbing Federation (UIAA) have endorsed the 300+ programs the AMGA runs each year. 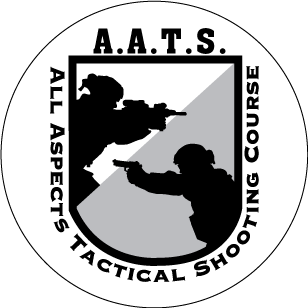 Our training courses, exams and certifications are designed to certify you, the individual guide, or accredit the guide services you work with on your missions. 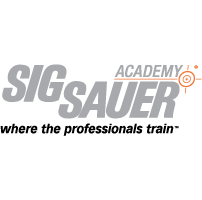 Train with instructors that the industry leaders trust. Trust S.E.I. S.E.I. offers a variety of courses and certifications to meet the needs of your organization.